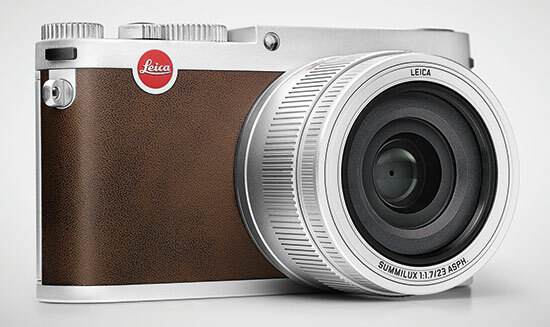 New York, New York (September 16th, 2014) Adding to their impressive catalog, Leica Camera introduces an entirely new X camera featuring a Leica Summilux 23 MM f/1.7 ASPH lens and larger sensor. The combined fast lens and superior glass allows for the brilliant and clear images one expects from Leica. Tailored to the increasing demands of modern photographers, the new Leica X features an expanded video function with full HD quality. With an optional handgrip and extensive range of manual settings, the Leica X offers an enjoyable, personal photographic experience. To create optimum image quality, the Leica X pairs an APS-C-Format CMOS Sensor with 16.5 megapixels (effective 16.2 megapixels) with a Summilux 23 mm f/1.7 ASPH lens. Delivering clear, sharp photos from infinity to a close focusing distance of .2 meters, the improved lens design minimizes flare and ghosting effects. Equivalent to the focal length of a 35mm lens on a full frame, 35mm sensor, the 23mm lens on an APS-C sensor allows for classic wide-angle photography. When using the Leica Digiscoping Adapter on the Leica APO-Televid 82 and APO-Televid 65 spotting scopes, the X camera enables wildlife watchers and photographers to create stunning images with a variable focal length from 850 to 3100 mm. The simplified functionality and new menu layout permits intuitive camera handling and ease in switching from automatic to manual modes. A faster, more precise auto focus ensures the perfect photo is never missed. Capable of capturing full-HD quality video at a resolution of 1920 x 1080 pixels and 30 full frames per second in MP4 format, the new Leica X provides everything an amateur or professional photographer needs for commercial, small business or family use. 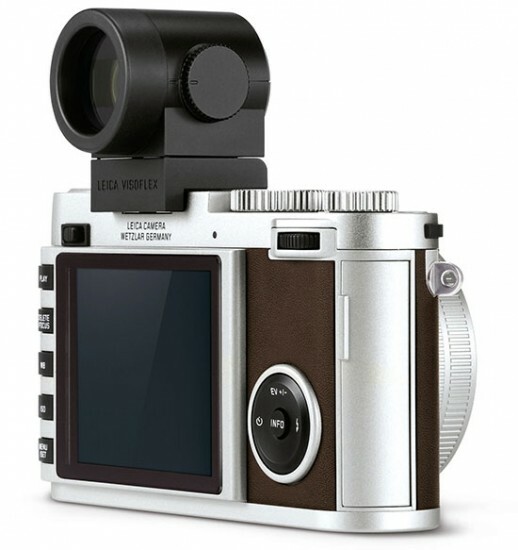 A fusion of highest-quality magnesium and aluminum with premium leather trim, the Leica X body comes in a discreet black version with matching leather trim or in an elegant silver with brown leather trim. An extensive range of technical accessories, bags and cases are available for the Leica X wherever the camera is sold. 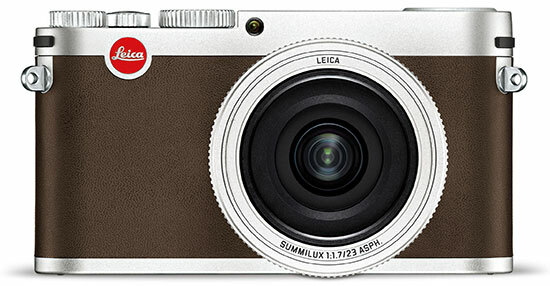 (visit www.leica- camera.com for more information). Image processing software from Adobe Photoshop Lightroom®, a professional digital workflow solution for Apple Mac® OS X and Microsoft Windows®, is included in the X package, allowing a wide range of functions for the management, processing, and presentation of digital images. Complimentary software downloads are available from the Leica website upon camera registration. The Leica X and accessories are now available from Leica Stores, Boutiques and dealers. This entry was posted in Leica X and tagged Leica X type 113, Photokina 2014. Bookmark the permalink. Trackbacks are closed, but you can post a comment.